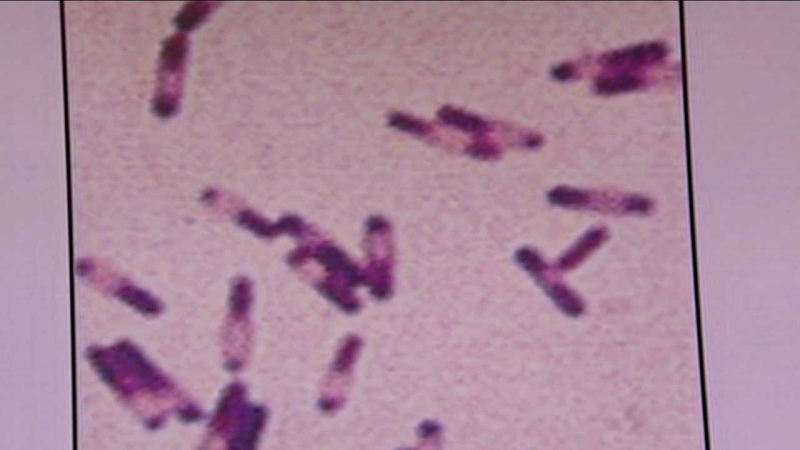 SOUTH BRONX, N.Y. (WABC) -- Nine more sites, including three more in the "impact zone," have tested positive for Legionella bacteria in the South Bronx. New York City health officials on Wednesday said a total of 20 sites have now tested positive for the bacteria, with 14 of them in the area where most of the cases have originated. There have been 119 cases of human infection of Legionnaires' disease in the South Bronx. Out of those, 12 people have died. Wednesday marked the ninth straight day of no new cases being reported. City officials said they believe the spread of the disease is tapering off since cooling towers where the bacteria were found have been cleaned. The city said each of these sites has either been disinfected or is in the process of being cleaned. - Concourse Plaza, 198 E. 161st. St.
- Opera House Hotel, 436 E. 149 St.
- Lincoln Hospital, 234 E. 149th St.
- Streamline Plastics, 2950 Park Ave.
- Daughters of Jacob Nursing Home, 1160 Teller Ave.
- Verizon, 117 E. 167th St.
- NYC Department of Education 455 Southern Boulevard. Also called Samuel Gompers High School. - DHS PATH Intake Center, 151 East 151st Street. - Verizon, 1106 Hoe Ave.
- Police Dept., 1086 Simpson St.
- Wildcat Academy, 1201 Lafayette Ave.
- 230 East 123rd St.
- St. Barnabas Nursing Home, 2175 Quarry Rd. The city said these sites are not necessarily related to the outbreak in the South Bronx. Last week, Health Commission Dr. Mary Bassett issued an order for mandatory testing of cooling towers across the city. Bassett said she and other health officials believe the cooling towers were the source of the outbreak, which is the largest in the city's history. They believe the people who contracted the disease breathed mist that was expelled from the infected towers. Stay with Eyewitness News for the latest on this ongoing story.